I need someone stronger than my fears. I need someone to take away my gnawing guilt. Someone to quell the ugliness I have seen. To restore my soul to innocence. I need the Good Shepherd, the Prince of Peace. 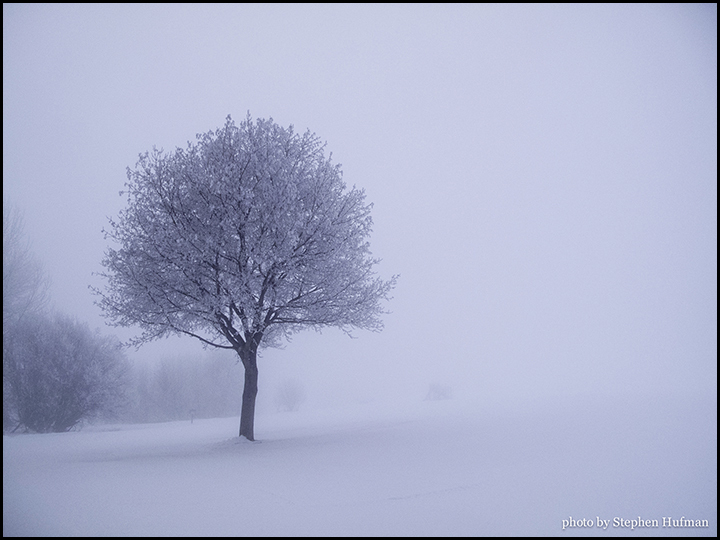 This entry was posted in Photography and tagged devotional thought, fog, peace, poem, Psalm 131:2, trees by Stephen Hufman. Bookmark the permalink.